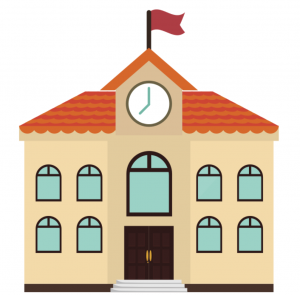 Tonight ThingLink is hosting a webinar at 8:00 PM EDT featuring ways to use our amazing tool for powerful professional development. Here is a sneak peak at some of the resources we will be sharing. 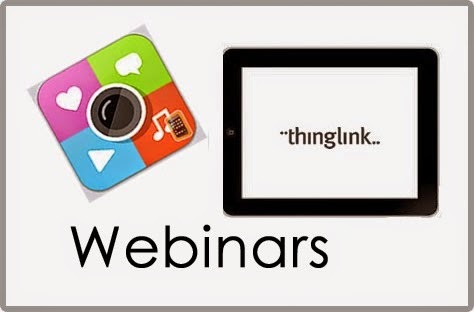 We hope you will be able to join our next ThingLink Webinar to explore a Toolkit of ThingLink Powered PD Resources, but if you can’t make the live broadcast, please Sign up to receive the archived video. Tuesday, September 23rd at 8:00 PM EDT. 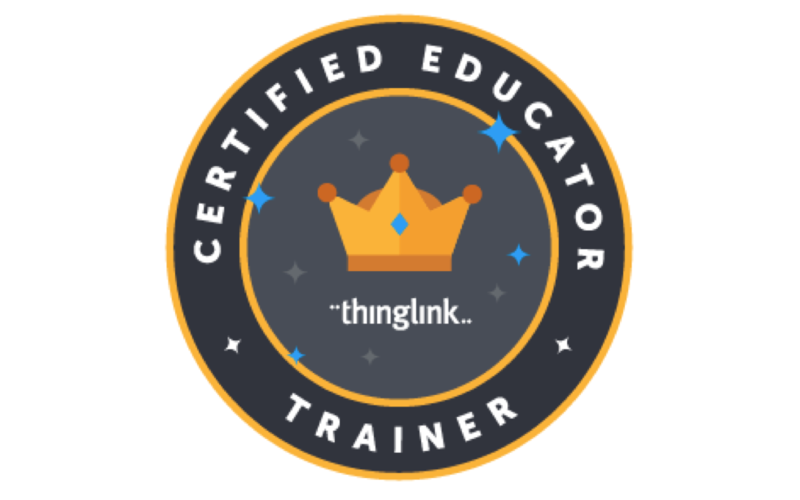 ThingLink EDU is a digital tool that provides users with the ability to turn any image or video into a multimedia rich interactive learning tool. Start with an image or start with a video. Annotate it with audio, video, images and links to any content on the Internet with the click of a button. Please join us for a free webinar on August 18th at 4:00PM CST as we explore inspiring examples and easy-to-follow instructions to help you transform teaching and redefine learning with ThingLink. 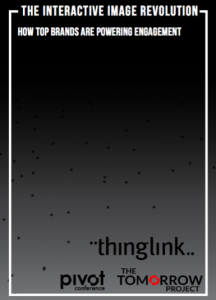 This is the 4th post in the ThingLink Teacher Challenge series. Participants can join the challenge at any time by signing up. After you sign up, you will receive an email invitation from ThingLink. View a list of all posts in this series at the bottom of each weekly challenge. Please visit our showcase page. Adjust the Image Size of your map image before uploading it to ThingLink, if needed. Add your map to ThingLink. Add Rich Media Tags to your map. In this activity you will create an interactive map image for use as a content launcher in the classroom. Use the channel to guide you through the process. Consider using the activity with students during the school year and think of ways students can create interactive maps to demonstrate learning acquired through research. Using interactive maps in the classroom encourages exploration, invites curiosity and promotes spatial thinking. Interactive maps can be used to provide students with background knowledge to launch a unit, or they can be used as a starting point for digging deeper into any concept through research. Interactive maps can be used to explore a wide variety of topics in traditional ways, or they can be used creatively to help students visualize just about anything. Explore this Padlet board of interactive map images created by participants and watch it grow! To get the best viewing experience view the full sized board on Padlet. Create a map of famous composers with tags containing audio clip samples of their music. Design a research project that requires students to create their own map, tagged with information presented through multimedia. Enjoy some Halloween ThingLinks that caught our eyes. A Happy Halloween to all! Britney Spears gave fans a special GIFt Wednesday morning in the form of a digital storyboard. Spears premiered the first moving look at her new music video for “Ooh La La” by posting a digital storyboard full of gifs on her ThingLink channel. After sharing her ThingLink post to Twitter, #OohLaLaTomorrow trended Worldwide as she chatted with fans on her Twitter account about the video’s release. Spears’ new video featuring her sons Sean Preston and Jayden James is set to premiere on Thursday, July 11 at Noon ET on VEVO.